Most people are only concerned with their used car value when it is time to trade it in or sell it. However, taking simple steps to care for your car on a regular basis will get you the maximum amount of money when it is time for a new vehicle. Tune ups include oil changes, keeping fluids topped off, checking the engine condition, replacing spark plugs and filters, and testing the oxygen sensor. Auto experts recommend a basic tune up for your car every 3,000 miles. Getting tune ups prevents major damage down the road, and having the paperwork to show potential buyers assures them that the car has been taken care of. If you have a garage, clean out the junk you store in it and use it for its intended purpose. A climate-controlled environment is key for preserving your car’s internal engine components – especially in excessively cold or warm climates. When a car is parked out in the sun, its paint can become faded. Storing your car inside can save you expensive repairs down the line, and increase your car’s value when you decide to sell it. 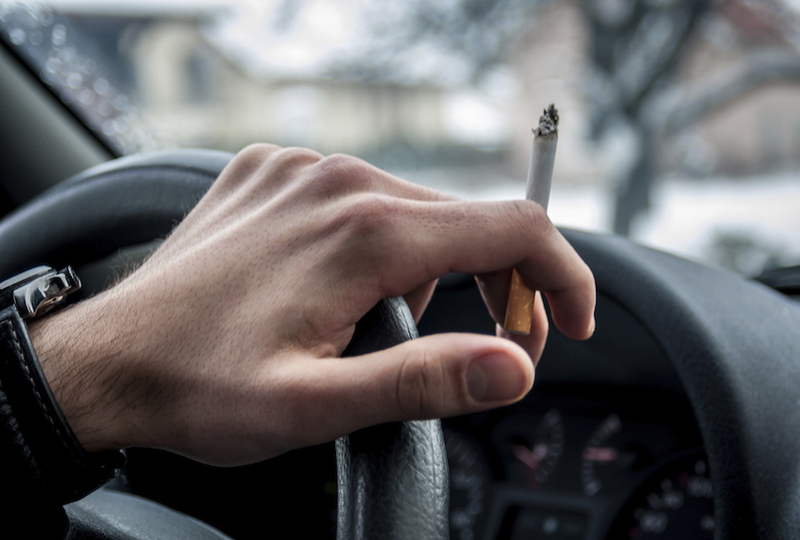 Cigarette smoke not only damages your body, it also gets soaked up in your car’s interior. The smell of cigarette smoke is difficult to remove, so it makes more sense to skip lighting up in the car altogether. If you quickly browse the cars for sale section of any classified website, many of the ads boast that they were not owned by a smoker. No matter how much Febreeze is used, the scent lingers. A car that is stained by cigarette smoke is also more likely to be driven by a reckless driver who does not care for its upkeep in other ways. As Americans, we spend a lot of time in our cars, which means eating from drive through restaurants. It is inevitable that a spill will occur, and a french fry will get trapped under the seats. These spills and rogue fries reduce the value of your car when it comes to trading it in or selling it. Also, if you do spill food or drinks in your car, clean it up immediately before it sets in for the long-term. Professional detailers say waxing your car’s exterior is one of the best ways to protect your car from environmental damage like harsh winter cold or harmful UV rays. Over time, oxidation (the process when heat and oxygen combine) breaks down paint, so it is important to get your car waxed at least twice a year. Consider waxing your car once in winter and once in summer. Also, don’t forget to wash your car. If you live in a cold climate where it snows, the salt on the road causes rust to the undercarriage of your vehicle. Do you drive your car everywhere? 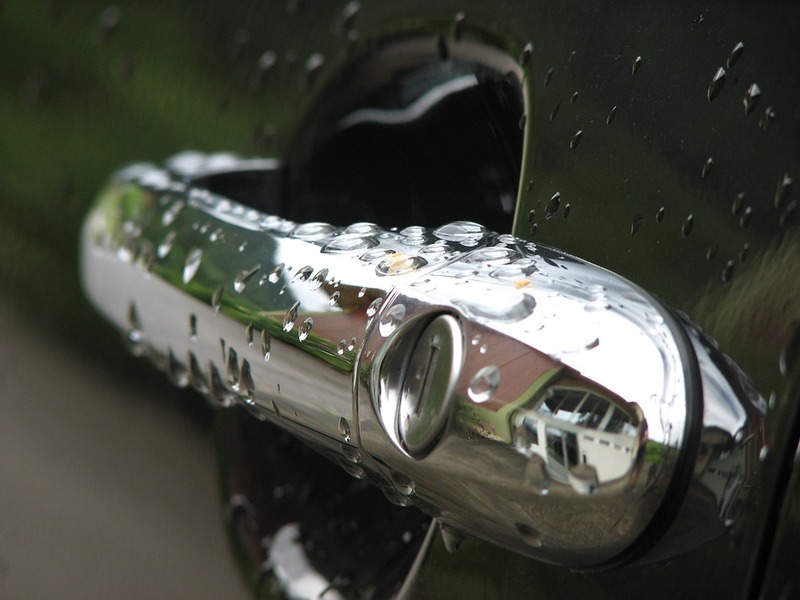 Mileage is one of the most important factors in determining a used car’s value. Consider walking, biking, taking public transportation, and carpooling to prevent running up your mileage. Not only is it better for your car’s resale or trade-in value, it is good for the planet. We want our customers to get and keep the most value in their used vehicles. If you’d like a quote on your used vehicle in New Jersey fill out our quote form or call 1-856-834-5558.